Includes stories by: Yasmin Ali, Lindsey Davis, Elisabeth Charis, Kit De Waal, Charlie Hill, Paul McDonald, Richard House, Dragan Todorovic, Natalie Haynes, David Calcutt. 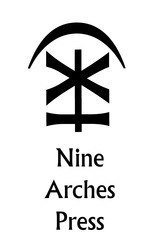 Stories edited by Polly Stoker, Elisabeth Charis and Jonathan Davidson. 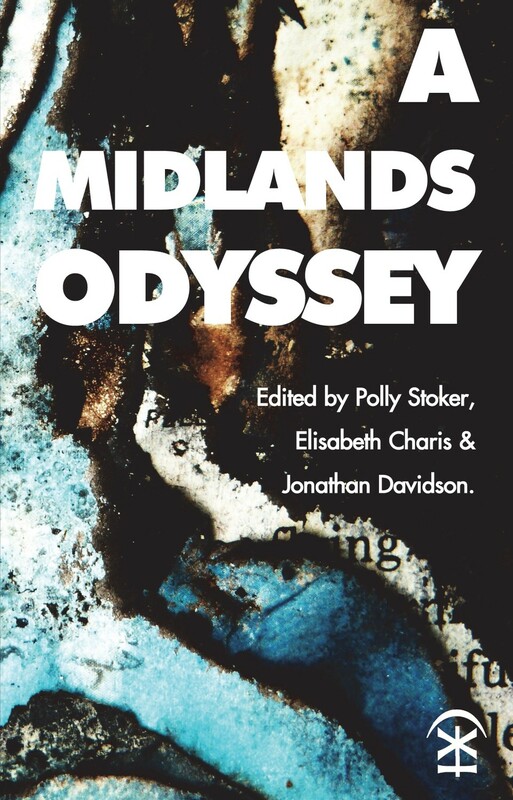 In A Midlands Odyssey ten writers take the stories of Homer’s Odyssey and transplant them to the English Midlands. With a range of settings – from smart canal-side apartments to late-night launderettes – these stories are wonderfully inventive and offer a down-to-earth take on one of the world’s greatest pieces of storytelling.